If you currently have a mortgage AND have an Escrow Account then this page may be applicable to you. You may also want to check out our page on New Construction Escrows if you bought (or are buying) a newly constructed home. An escrow account does include a cushion (or reserves) to account for any increases in your taxes and insurance that may occur over time. Every year your mortgage servicer will conduct an Escrow Analysis to monitor this cushion and will adjust your monthly payment accordingly to ensure that they will have enough funds in the escrow account to pay for the full property tax bill and annual insurance premium. (Note: your monthly payment will only change as it relates to taxes and insurance; none of the terms of loan such as interest rate, loan amount, etc. can be modified). Escrow accounts are regulated by the government so by law an escrow account is only allowed to contain a certain amount of cushion. Despite the 3 months of taxes and insurance collected at closing, an escrow account typically has about 1 month of “cushion” for both your taxes and insurance. Example: an escrow account for a purchase loan closing August 1st would initially be funded with 11 months and the buyer’s first mortgage payment would be due October 1st. This means that 2 of the 3 months of the initial cushion essentially funded the months of August and September when payments were not being required; hence the 1 month of cushion that remains. Moreover, when the mortgage servicer pays the annul tax bill (typically in December) the escrow account will contain at least 13 months of property taxes (the initial 11 months collected at closing plus 2 monthly payments from October and November). Every year, typically around February, mortgage servicers conduct an escrow analysis to ensure that your escrow account is adequately funded. 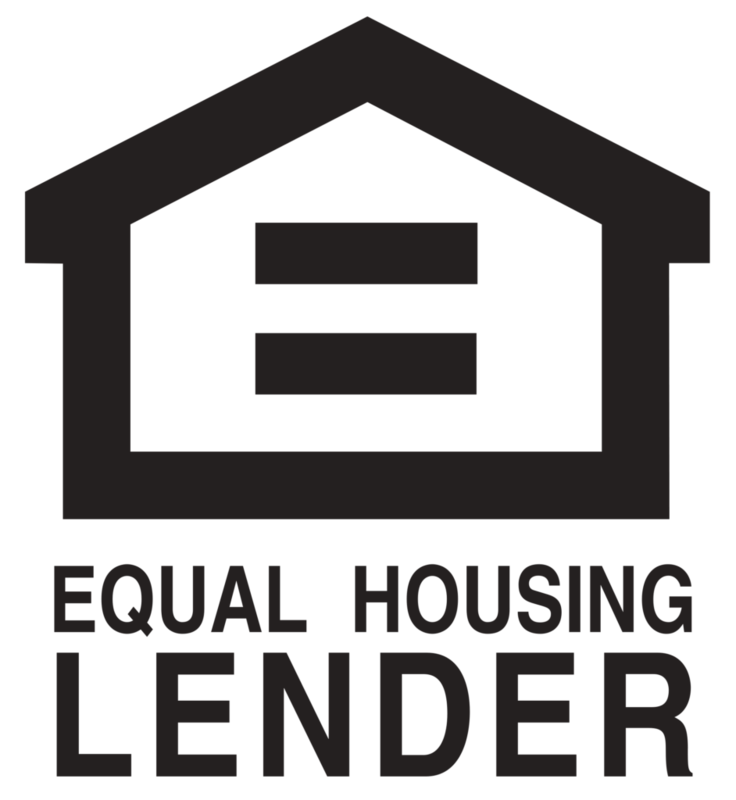 Escrow accounts are regulated by the Federal Government and mortgage servicers are only allowed to collect a certain amount of reserves. The escrow analysis will determine if there is a surplus or shortage in your account and mortgage services will then adjust your monthly payment accordingly. (Note: the loan’s terms – such as interest rate, loan duration, P&I payments, etc. – cannot be altered. While rare, it is possible that an escrow account is over funded. When property values, tax rates, or insurance premiums decrease there could be a surplus in your escrow account. If there is a surplus (meaning too much money has been collected) a mortgage servicer will refund you the excess amount and lower your monthly payments based off the most recent property tax amounts and insurance premiums. if you can’t pay for the shortage amount via check, the mortgage servicer will not only increase your payment to offset the recent increase, they will also increase your payment for 12 months to recoup the shortage amount. For example, let’s assume property taxes increased by $1,200 in one year which resulted in an escrow shortage of $600 and the homeowner couldn’t pay the $600. The new payment could be adjusted $150 higher per month – $100 to account for the $1,200 annual increase AND $50 per month to recoup the $600 shortage over a 12 month period. Assuming the taxes and insurance amount stay the same for the following year, the payment would then be revised downward by $50 since that $600 has been repaid. We pride ourselves on educating our clients and ensuring that they know what to expect before, during, and after the loan process. Please feel free to call us if you have any questions about your escrow account – even if we didn’t originate the mortgage. We’re here to help. PS. We have heard of instances where a refund is issued by a Mortgage Servicer in error AND even when the client tried to give back the money the bank wouldn’t accept it, only to then have the bank request the money back a number of months later.